Last month a car full of kids almost ran me over and then got out of the car, pushed me down and kicked me in the head. It was a Friday night in the Tim Horton's parking lot on Western Avenue in Augusta Maine. They broke one of my Nikon lenses, my Nikon D1X camera, and left a scar on my head. I filed a report with the Augusta Maine Police Department. Nothing has come of the investigation yet. Last night, a Friday night, the same kids waited for me in the State Armory parking lot on Western Avenue in Augusta Maine. 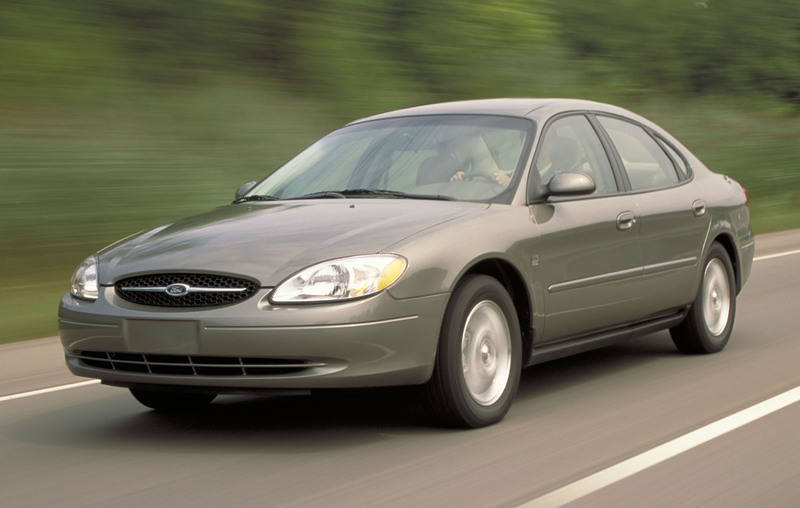 They were in a dark green 4-door Mercury Sable or Ford Taurus. Approximately a 2004 model. Three of them got out of the car an approached me with short sleeved shirts on. I ran across the street. They yelled threatening things, then got in the car and drove west, then east down Western Avenue. I called the police. I spoke to Augusta Maine Police Officer Day who said he'd see the car driving around. The investigation is still underway, I think.